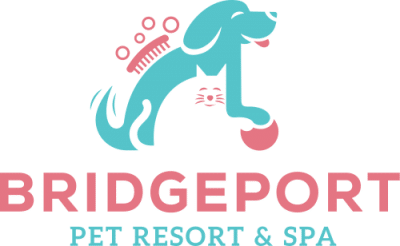 The Pet Resort at Bridgeport. We all have extremely hectic schedules that leave us with little spare time for ourselves let alone our pets. As a result many dogs do not get nearly enough exercise and quality time with their owners for their physical and psychological well-being. Many behavioral problems can be directly linked to this lack of exercise and socialization. We have created an affordable, loving, safe and fun environment where your dog will get loads of playtime with their BFFs (best furry friends). Our professionally trained staff will take care of your dog like they are our own. Your dog will come home overjoyed and most likely very tired from all the excitement of the day! Looking for a warm and loving place to board your dog, cat or small pet? We are happy to give them all the attention, love and playtime they need while you are away. 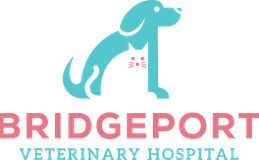 Our experienced and devoted staff will take excellent care of your pet! We will provide you with updates on your pet as often as you like.